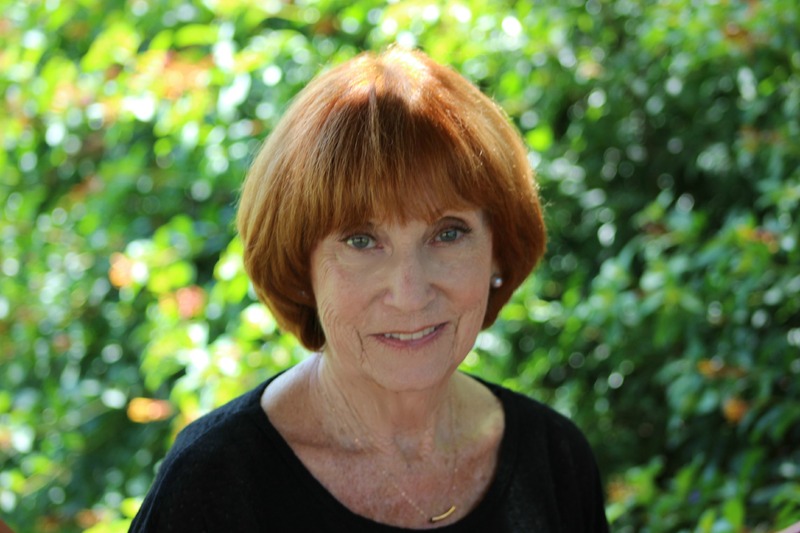 This week’s mentor highlight is Susan Kleinman. Susan is a Board Certified Dance/Movement Therapist, National Certified Counselor and Certified Eating Disorder Specialist, Creative Arts Therapies Supervisor and Dance/Movement Therapist for The Renfrew Center. She has published extensively, presented widely, and is the recipient of many awards and honors. Please contact iaedp.comc@gmail.com to be connected with a mentor that’s right for you!